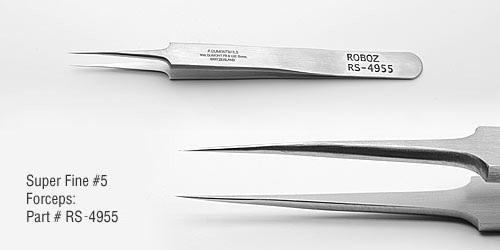 Dumont Forceps | Roboz Surgical Instrument Co.
from Roboz Surgical Instrument Co. 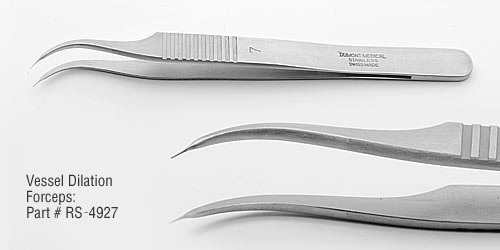 These forceps have the finest tips ever produced by Dumont. They are half the size of the regular #5 biologie tips. 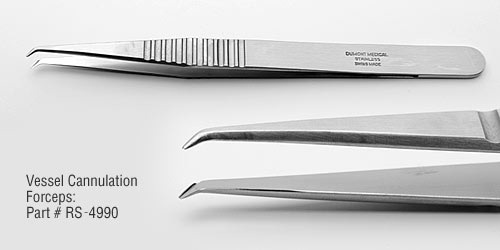 Click on each part number for product image. 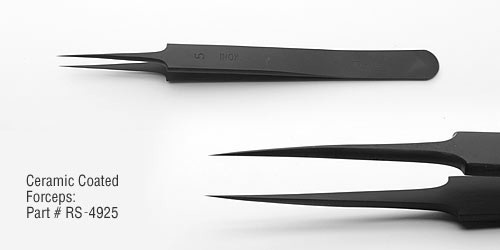 These forceps feature a PVD-thin-film-coating. The properties of this coating are: Hardness, Longer lifetime, Scratch resistance, No reflection for work under microscope, Anti-corrosiveness, Biocompatibility, Easy to clean. 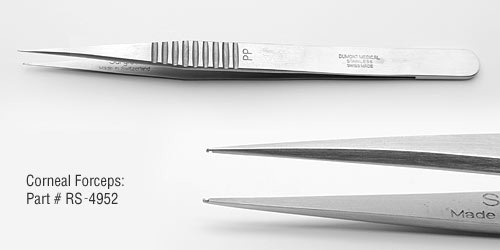 Click here to see our entire selectcion of fine Swiss-made Dumont tweezers and forceps.